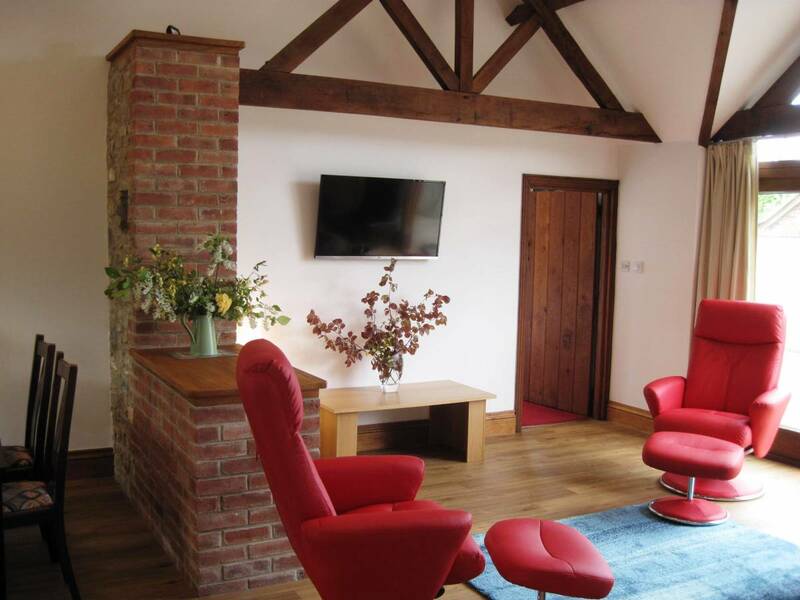 Only 1 mile from the Royal Bath & West Showground, Old Westbrook Farm has two holiday barns where you can relax in comfort knowing you can get to the showground in 5 minutes. 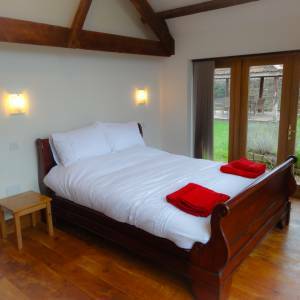 Westbrook Barn sleeps up to eight in three double bedrooms and one single bedroom plus loft bed. 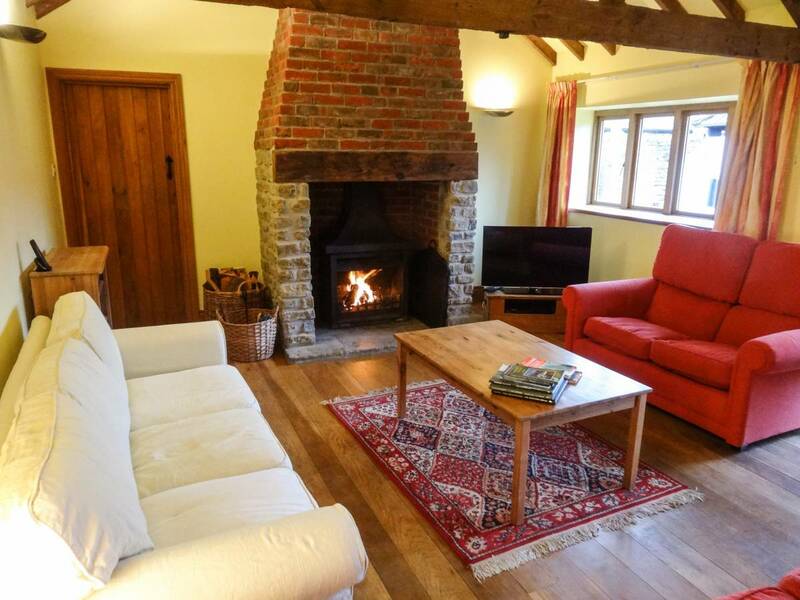 It has a large sitting room with open fire, big kitchen and dining area for eight, three bathrooms, private gardens and parking. 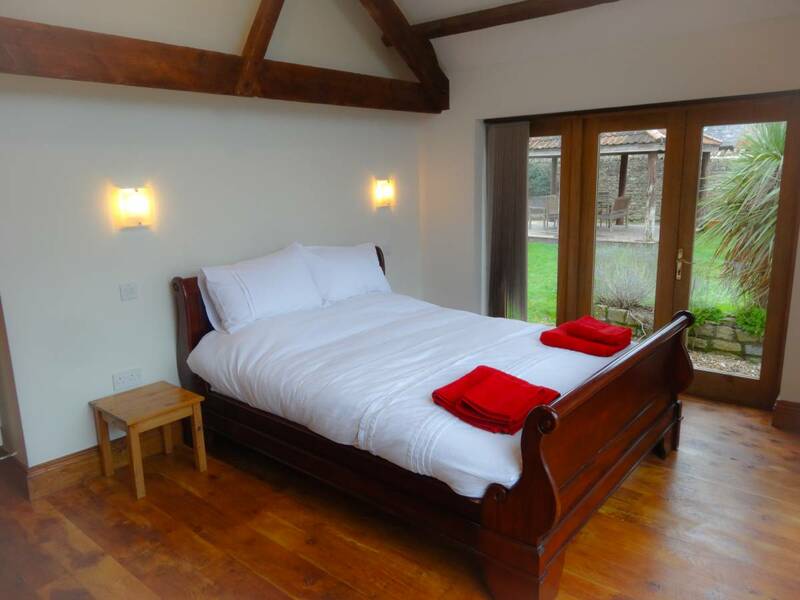 The Stone Barn has 2 ensuite double bedrooms and an ensuite twin bedroom, private gardens and parking. 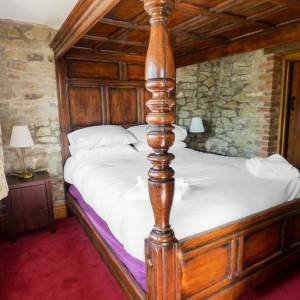 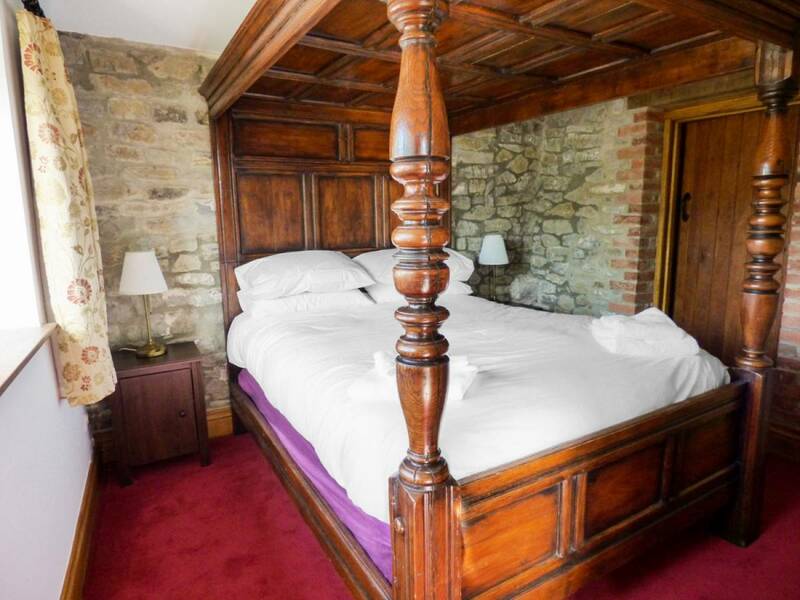 Recently doubled in size, the Stone Barn combines the old (like the 4 poster bed) with modern comfortable reclining chairs and sofa. 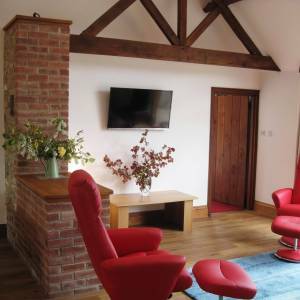 Both barns have free wifi and satellite TV. 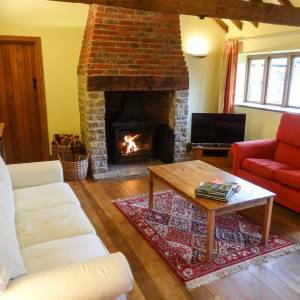 If needed, there is ample space in the grounds behind the electric gates to park a trailer or even a caravan.